We all remember the days of elementary school, when opening up your lunchbox was the best part of the day. But now that we’re in college, we’ve come a long way from the days of trading our animal crackers for an Uncrustable. When we’re stuck on campus all day, running from class to class, there’s little time to plan lunch, so most of us grab something fast. In the average college diet, “fast” is usually synonymous with “unhealthy”—this means Chick-Fil-A, Taco Bell or Chipotle. Even though packing your own lunch seems way too time consuming, a little planning goes a long way—for both your bank account and your health. We dug around Pinterest for some of the healthiest and easiest lunches that you can eat as a distraction from biology class or while you’re en-route to English lit. They’re also guaranteed to save you lots of cash, so you’ll have extra spending money by the time summer rolls around. This is more of a healthy brunch option than lunch, but that only makes us like it more. This stuffed bagel sandwich is definitely a step up from the usual combination you’d spend $6 on at Starbucks. 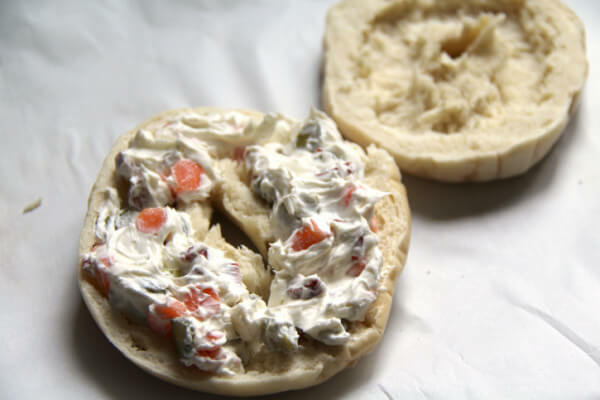 All you need is a bagel, some cream cheese and your favorite veggies or meat of choice. To make this one a little healthier, reach for a whole-wheat bagel to sneak in some extra fiber and low-fat or fat-free cream cheese. Coring out the bagel does take a little bit of time, but it’s best to get into the habit of meal-prepping ahead of time anyway. Your wallet and your waistline will thank you. Chipotle is quick and convenient, but a typical chicken burrito bowl with all the toppings clocks in at over 700 calories. That’s not including the chips and guac that cost extra, but you obviously have to get anyway. 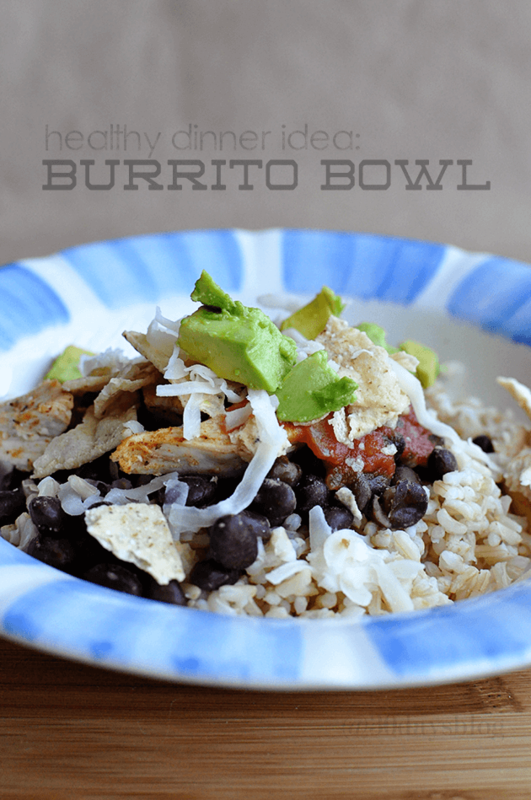 Those numbers are pretty scary, but don’t worry, you can have your burrito bowl and eat it too. You’ll just need to make some small modifications. This recipe is definitely the most labor intensive, so we recommend making it the night before and reheating it when you’re ready. If your spice rack doesn’t include cumin, oregano, or chili powder (or you don’t know what a spice rack is), it also requires a trip to the store. The finished product, however, is totally worth the time and effort because it tastes just like Chipotle. Plus, when you make it at home, you’ll be saving some serious cash—no $2.50 guacamole here. 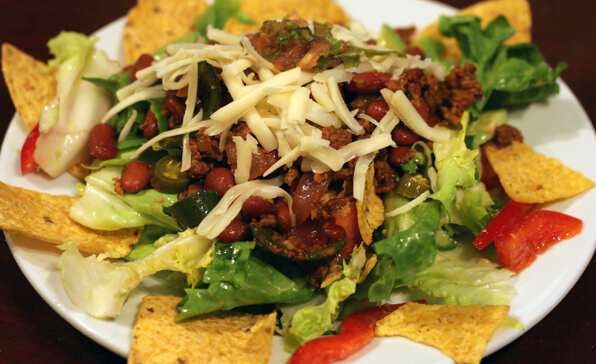 If you’re looking to curb those Tex-Mex cravings guilt-free than try this: a classic taco salad. Throw lettuce, chopped tomato, red onion, avocado and crumbled tortilla chips together. Then mix up a simple dressing of olive oil with a little lime juice and you’re good to go. Since salads are 100% customizable, you can even add a little cheese, chicken or black beans for a protein boost. Calling all veggie lovers: this is the lunch for you. Even if you’re not, this wrap may convert you, or at least help you get your five veggie servings a day. It’s also ideal if you’re running late in the morning, because you can whip it up in less than five minutes. All you need are tortillas, spinach, your favorite kind of hummus, some black beans and avocado. 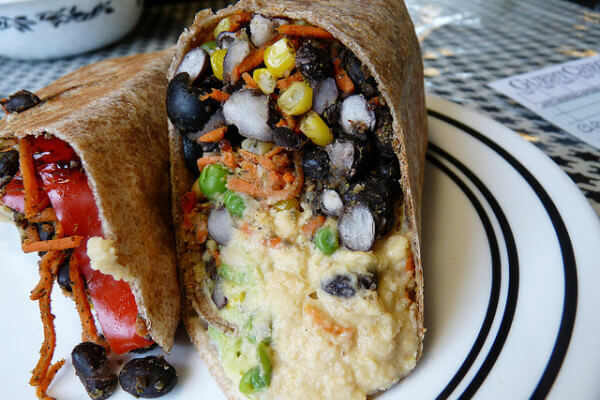 The black beans and hummus are loaded with protein, so you won’t feel tired or ‘hangry’ later in class. Laziness is no longer a valid excuse with this lunch recipe because you only need 3 (OK, maybe 4) ingredients. All you need is chicken, an avocado, a little bit of cilantro, and salt and pepper. Unlike traditional chicken salad, there’s no mayo in here, so you’re saving tons of calories, and it’s perfectly safe to throw in your bag to eat hours later. The salad is also super versatile; you can spread it on some bread, make it into a wrap or just grab a few crackers. 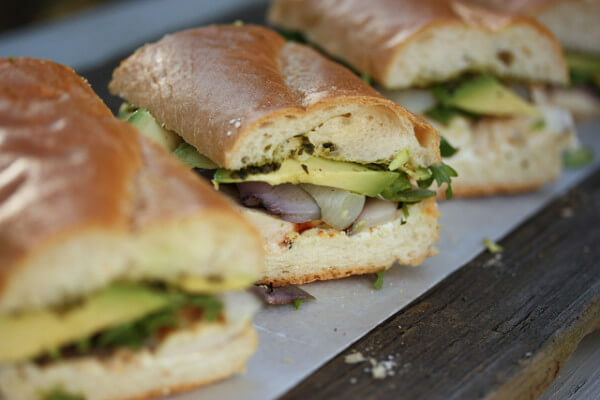 The chicken gives you enough protein to power through the rest of your crazy schedule, while the avocado provides vitamins and healthy fats for extra brainpower. I'm currently a Junior at the University of Florida where I study Psychology and English. I'm a writer, blogger, professional online shopper, and a serious Netflix lover.